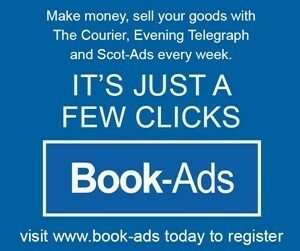 AMONG bits and bobs at home is a small collection of the boxes produced by the Dundee jam and marmalade firm Keiller’s. 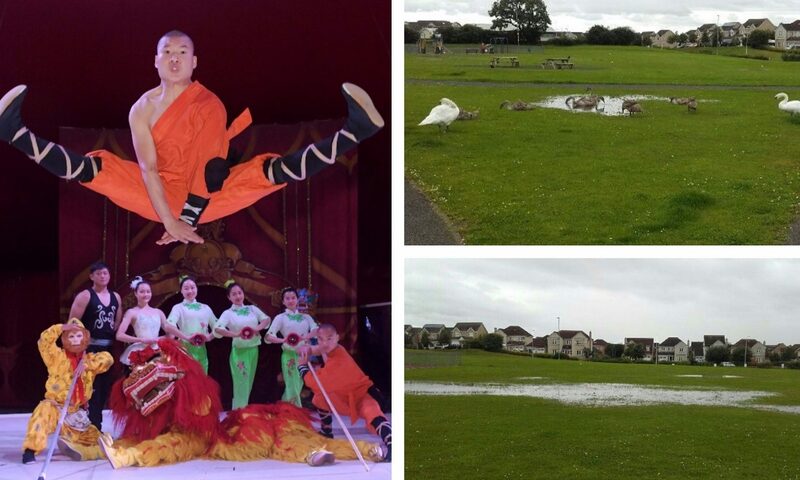 A world-famous circus will not be coming to Fife after a local park became too waterlogged to house it. 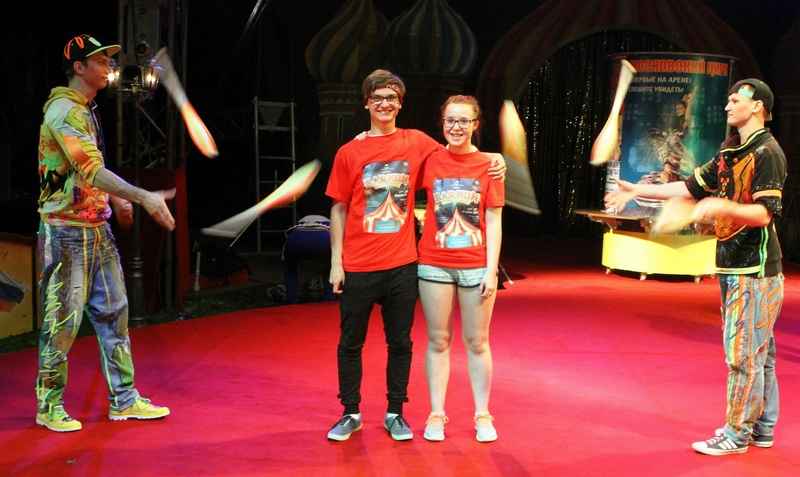 Pupils from Dundee Schools Music Theatre learned the Moscow State secrets of the circus.